There is a need to carry out research on the primary educational life of Quaid-e-Azam Muhammad Ali Jinnah, because without preserving history, true education cannot be provided to our younger generation, Senior Sindh Education and Literacy Pir Mazharul Haq said on Saturday. Speaking at the inauguration ceremony of an exhibition titled “Quaid-e-Azam’s Educational Life” organised by the Sindh Madressatul Islam College (SMIC) at its Jinnah Museum, the minister said SMIC Principal Dr Muhammad Ali Shaikh has done considerable research work on the educational life of the Quaid-e-Azam, but the there are still many aspects of his early education that need to be highlighted. 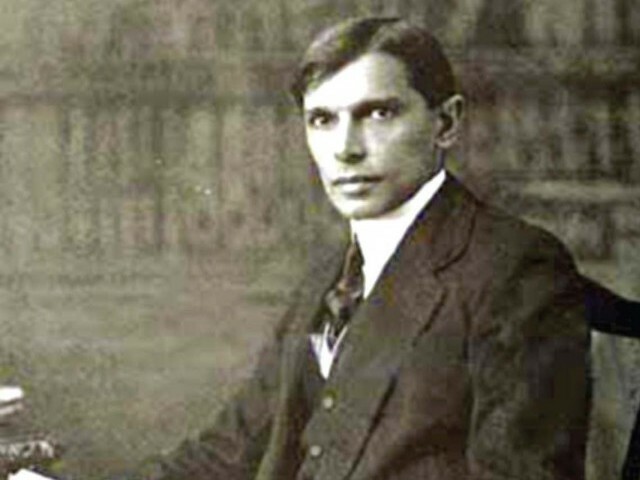 Haq said Jinnah was born in Jhirrak, a small town of Sindh that was a part of the Karachi district back then. He further said the old Sindh spread from Kashmir to Kathiawar and the Jinnah had always raised his voiced for the rights of his motherland Sindh. Later, in 1943, the Sindh Assembly also passed a resolution for the creation of Pakistan on the advice of the Quaid-e-Azam. Haq further said that Quaid-e-Azam’s alma mater Sindh Madressatul Islam has received university status, for which the Sindh Assembly passed a bill on December 22. The minister said the Sindh government would provide funds for the Sindh Madressah University, but it should also generate its own resources for setting up a quality university. He praised the efforts of the SMIC principal and said Shaikh would be the first vice chancellor of the university. He said the faculty and other employees would be recruited in the university on the basis of merit. Earlier, the SMIC principal in his presentation said Quaid-e-Azam’s early life is still shrouded in mystery. “There is no record available regarding his primary education elsewhere,” he added.